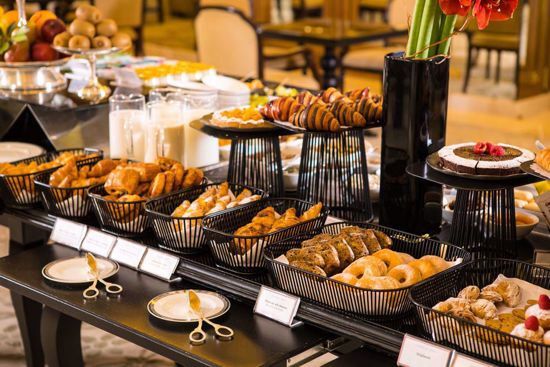 Your Hassler Gift Certificate is redeemable for Buffet Breakfast for two people at the Hassler's Salone Eva or Palm Court restaurants, and must be presented at time of employment. Reservations are subject to availability. Available from 7 a.m. to 10:30 a.m. daily.